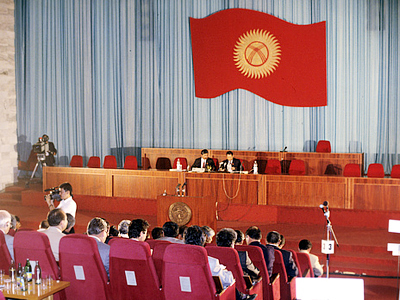 While celebrating the 20th anniversary of Kyrgyzstan’s independence, President Roza Otunbayeva said that any return to a presidential form of government could cause "constitutional disorder" and this mistake must not be repeated. “The presidential form of power has proved its bankruptcy in Kyrgyzstan already twice,” President Otunbayeva said on Tuesday. The statement was made in response to some presidential candidates who had criticized the country’s new constitution and suggested changes in the principal division of powers. “I understand these actions as attempts to bring constitutional disorder,” the president said. Presidential elections are scheduled for October 30. 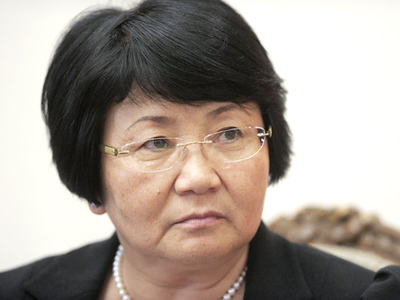 President Otunbayeva, who was elected to the post in June 2010, cannot run for a second term. 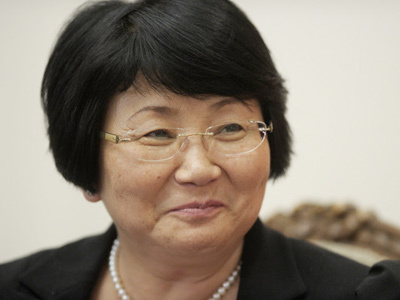 She will be the first Kyrgyz president to leave the post voluntarily, both her predecessors having been ousted “Tulip revolutions” – non-violent protests that nonetheless led to mass riots and ethnic conflicts. Presently, there are over 80 registered candidates in the elections, but analysts say this number will drop significantly as a result of a financial threshold. 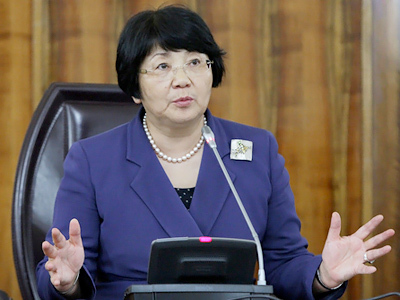 Otunbayeva said that the parliamentary form of state management had shown its effectiveness and it would only be a matter of time before all its positive and negative sides were revealed. She also blasted former presidents Askar Akayev and Kurmanbek Bakiyev, who she said had misused the people’s trust, neglected the country and its development, and concentrated only on personal wealth. 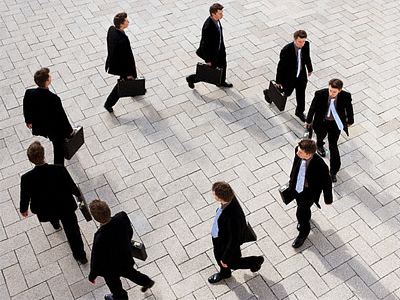 Such a policy had led to huge unemployment and mass emigration. “The mistakes made over all these years are a bitter lesson in the search for democracy and we must consider all these mistakes if we are to develop properly,” the president said. Russian President Dmitry Medvedev marked the anniversary of Kyrgyzstan’s independence by sending his greetings to his Kyrgyz counterpart. The message was delivered by the head of the Russian Presidential Administration, Sergey Naryshkin. It emphasized the high value the Russian leader placed on the co-operation between Russia and Kyrgyzstan within the OSCE, SCO and the EurAsEC blocs. The Russian president noted that the Kyrgyz people had encountered serious problems over the past years but expressed the hope that all hardships could now be put behind them.